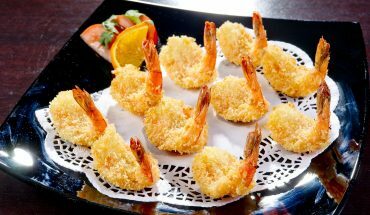 Shrimp is one of the healthy seafood that is rich in different nutrients and minerals like iodine, calcium as well as protein. In order to get all these nutrients, it is important to know how to prepare or cook the seafood well. 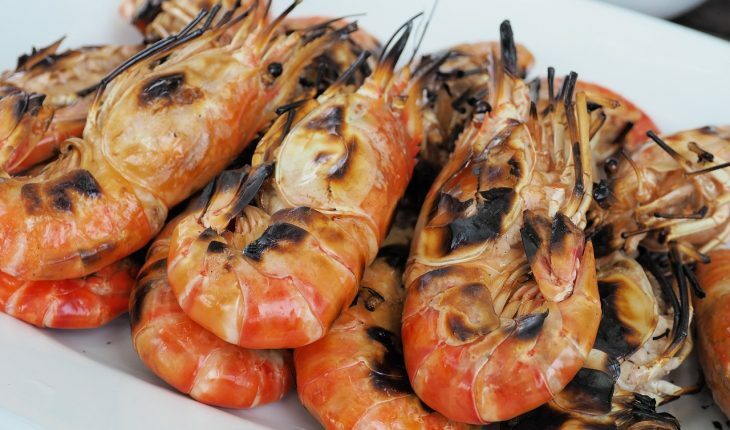 A popular and quick way of cooking shrimp is by grilling. To make the dish more enticing and flavorful, you can also use spices to season the seafood. 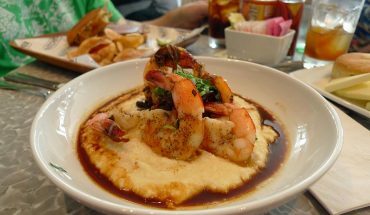 Below are some of the best homemade spicy grilled shrimp recipes that you can easily follow. 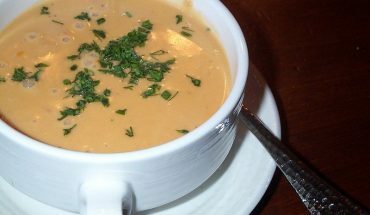 Even if the ingredients used in this recipe are not that cheap, you have nothing to worry since the dish that you will make is flavorful and delectable. The most important ingredients in the recipe are two pounds of deveined and peeled shrimp, ½ teaspoon cayenne pepper and a teaspoon of paprika. The other ingredients are a large clove garlic, a tablespoon of coarse salt, two tablespoons olive oil, two teaspoons lemon juice and eight wedges of lemon. Set the grill to medium heat. Crush the garlic in a bowl and add in the salt, paprika as well as cayenne pepper. Mix the seasonings well. Add the lemon juice and olive oil. Stir until the mixture forms into a paste. Cover the seafood with the paste. Spread oil on the grate to avoid the seafood from sticking into the grill. Place the shrimp on the grill and cook each side for three minutes. Transfer the dish into a serving platter. Serve immediately. 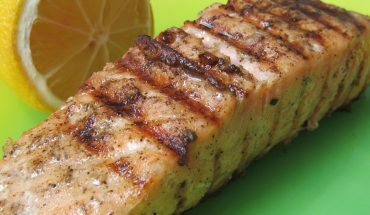 For this delicious and tasty dish, you need 1/3 cup lime juice, 1/3 cup honey, a teaspoon of soy sauce, a teaspoon of vegetable oil and two tablespoons Jamaican jerk seasoning. Aside from these ingredients, you should have ½ teaspoon of hot pepper sauce, ½ teaspoon salt and pepper, two pounds shrimp and 12 wooden skewers. Devein and peel the seafood. In a large bowl, combine the honey, lime juice, soy sauce as well as oil. Add the jerk seasoning, hot sauce, salt and pepper. Place the seafood in the bowl and coat with the mixture. Let the shrimp stay in the bowl for an hour. Afterwards, grease skewers and insert these into the seafood. Preheat the grill. Place the seafood on the grill. Cook each side for five minutes. You can tell that the seafood is done if the color becomes opaque. Remove shrimp from skewers and arrange in a plate. Garnish with a sliced lemon and serve while hot.